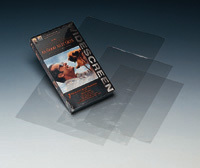 Ideal for low volume shrink wrapping! 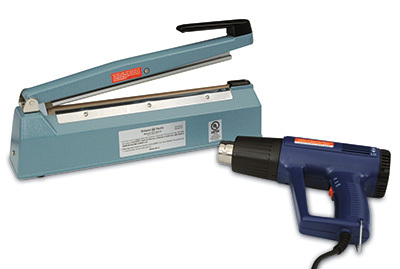 Impulse heat sealer with trim-and-seal element has ready-temp sealing filament. Variable temperature heat gun uses standard 110/220v outlet to quickly shrink film and produce attractive, tamper-evident packages. Use with our shrink tubing or bags.